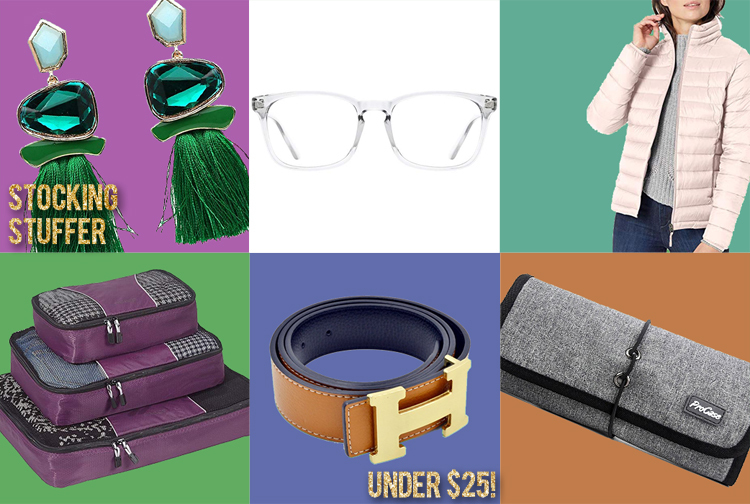 Best of Cyber Monday + Gift Guides for Men, Kids & Home | hi Sugarplum! 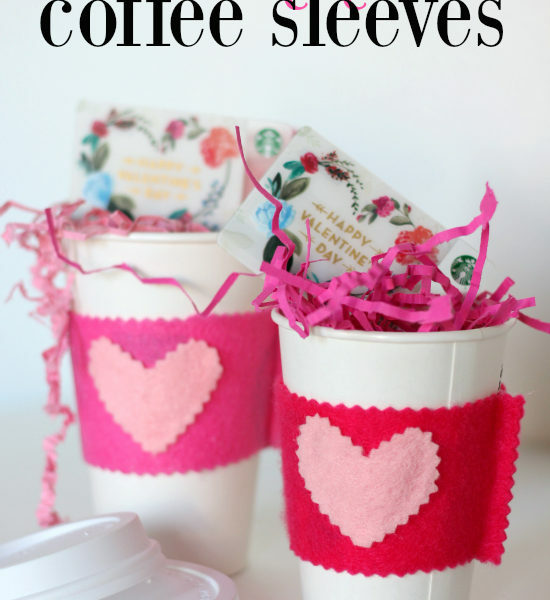 But today we’re talking Cyber Monday and the crazy sales that come with it! I knocked out so many gifts with Black Friday, and hope to tackle a little more today. The savings are just so good! I’m not going to laundry-list every last retailer, just the ones I’ll be shopping, along with my Top Picks from each. 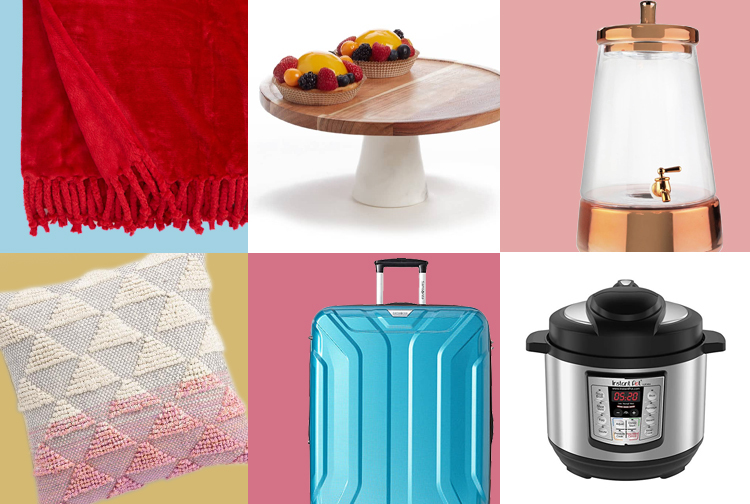 I’ve also thrown in great gift options under $25 and some fun stocking stuffers! 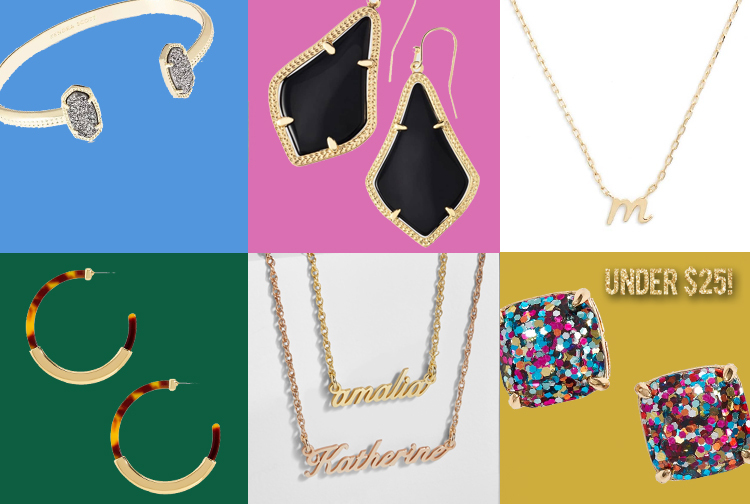 NORDSTROM | Spend $250 & get $50 gift card! Not only have they extended the up to 60% off sale, but if you spend $250 today, you’ll earn a $50 gift card to spend in January! And I can neither confirm nor deny…but there’s something reallllly exciting coming to Nordstrom in January! I grabbed this Rebecca Minkoff classic tote for a steal, and several pairs of the Barefoot Dreams socks for all the stockings! Amazon | New lightening deals offered every hour! 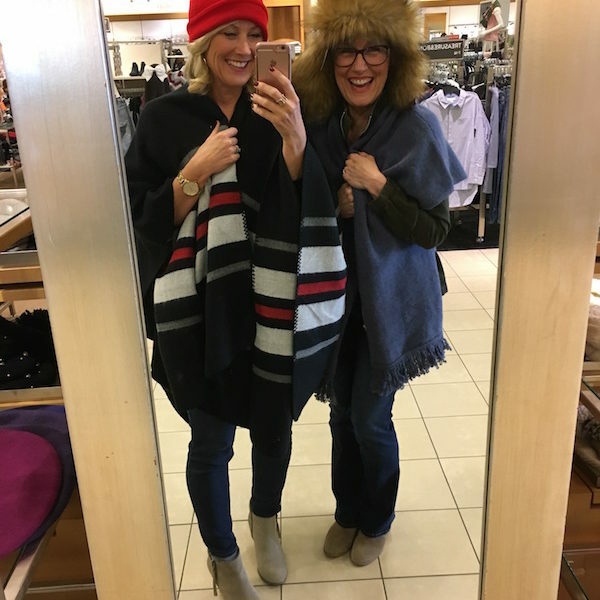 You saw several of these pieces in last week’s Dressing Room Diaries…I actually wore the plaid popover with black jeans for Thanksgiving. I already own the fur-lined coat in gray, but this price is tempting me to grab a new color! I’ve got my eye on the pink fair isle, and these slippers are a Mama Sugarplum fave! The biggest discount all year…it’s hard to keep restraint with half off! Their leopard belt is a wardrobe must, and the sneakers are perfect for weekend wear. Instead of just a single retailer, the rest of these are faves I’ve rounded up in several requested categories…starting with Beauty. You know I’m a hard-core fan of Colleen Rothschild products, and today is the last chance to stock-up for 30% off! There’s also a limited edition Discovery Collection that’s perfect for travel, or trying out all the best-sellers! 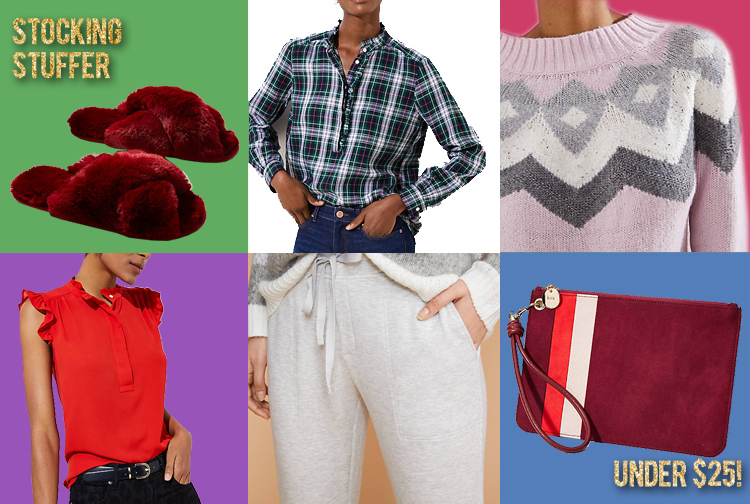 Can you believe each of these classic pieces is on sale? 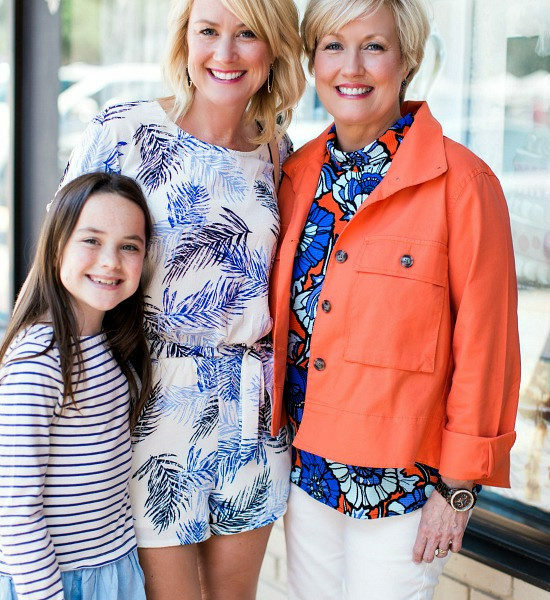 All would make great gifts for moms, sisters, friends, teachers, babysitters…YOU! This plush throw has been a reader-fave for years, and it’s under $30 today! I grabbed the Instant Pot and can’t wait to see what all the fuss is about! I asked Mr. SP to scour the sites and come up with his fave finds from the sales, and these were his top picks. He also added it all to the online cart, so I think that was a hint to put it under the tree for him! The North Face hoodies are teen faves, too, and this price is amazing! 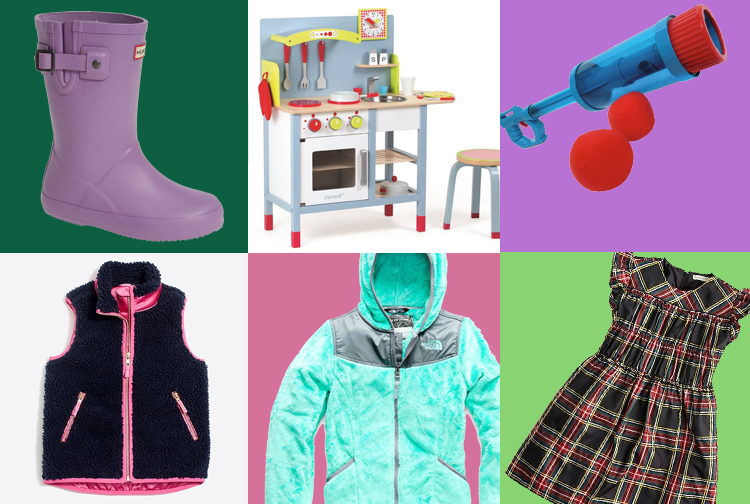 Some fun sale finds for the kids, too, including Hunter rainboots and plush North Face! So how’s your holiday shopping going? I’d love to hear what great sales you found this weekend, or what you’re shopping for today. My UPS man is about to get real familiar with my front porch! Be sure to check out Friday’s Dressing Room Diaries post for more sale picks. 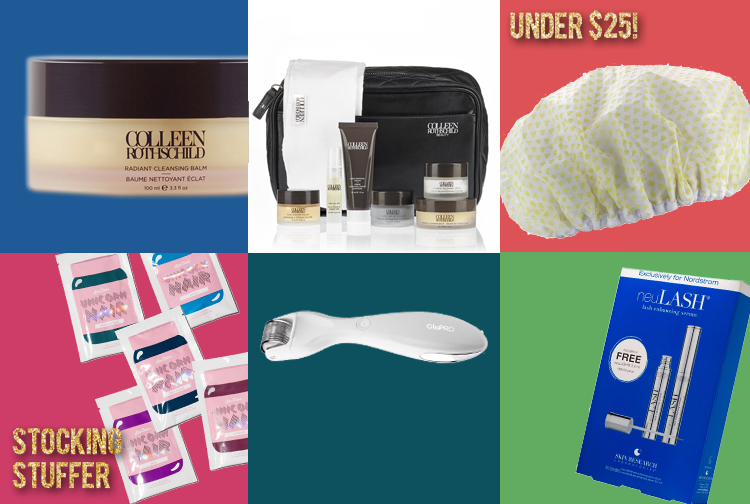 And see below for the latest sales happening today only, like the Discovery Set from my favorite skincare line, and Uggs for 40% off! I’ll also be posting new deals all day on Facebook, so follow along there! Amazon // New Cyber Monday deals posting every hour! The price reflects the 25% discount…the hoodies are usually over $50! Oh shoot…darn those tiny print exclusions!!! Sitewide should mean site wide…am I right? !